Sorry I haven’t done this sooner but I just wanted to say thank you for everything on the day of our wedding in April. 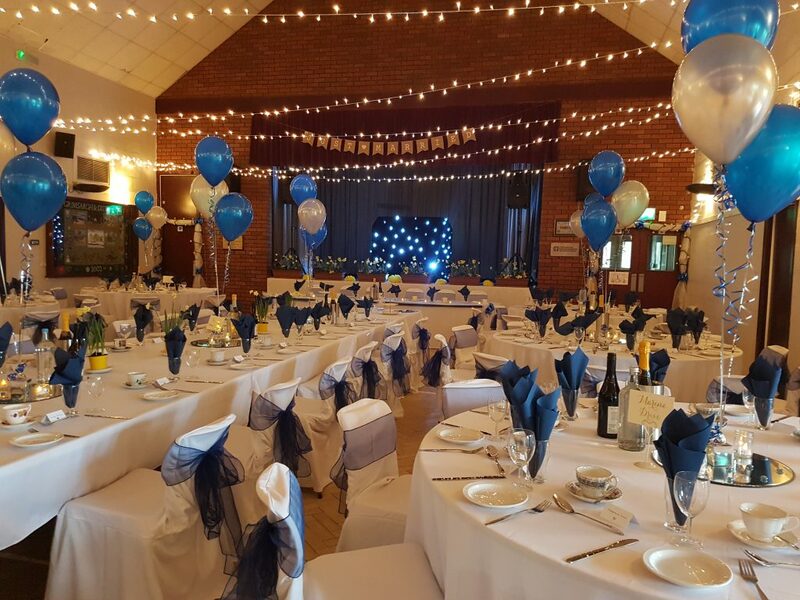 You really did such an exceptional and professional job and the fact you hosted the reception really helped us out, given the way we’d done things with the village hall, but also made the day run so smoothly and so we didn’t have to worry! Really superb service Andy and wouldn’t hesitate to recommend you – will add to your website/reviews/facebook. Thanks again – really appreciated. Fab day celebrating the wedding day of Samantha & Anthony at Grimsargh village hall. They hired wedding DJ Andy B to host their whole day. After a church service, guests made their way to the village hall for a drinks reception, wedding breakfast & evening party. A pretty special day! Congratulations to Samantha & Anthony! 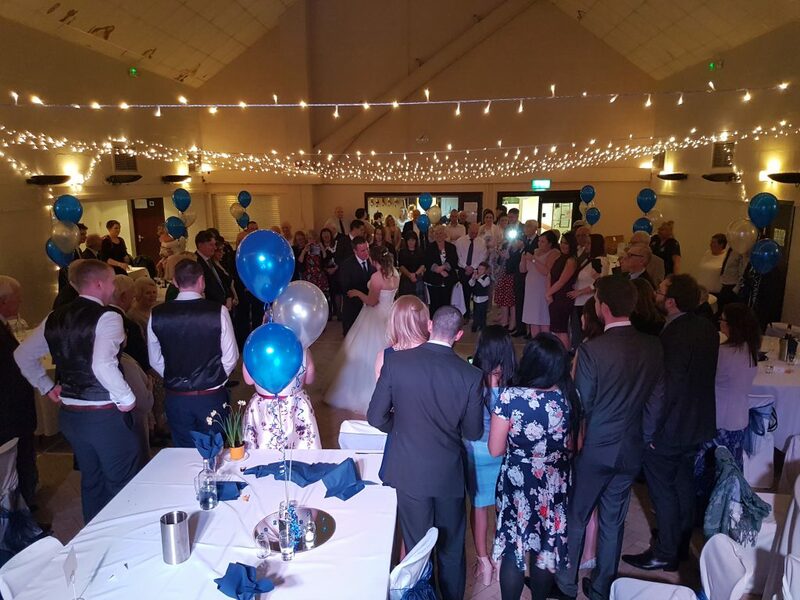 All our wedding DJs are professional & friendly party DJs with modern equipment & a great selection of music which will be tailored to your wedding party.